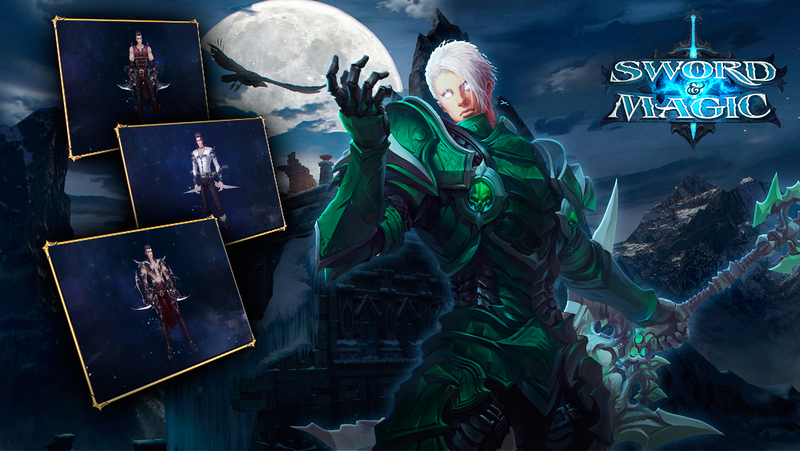 A fully-featured fantasy-themed 3D MMORPG for mobile iOS and Android devices. 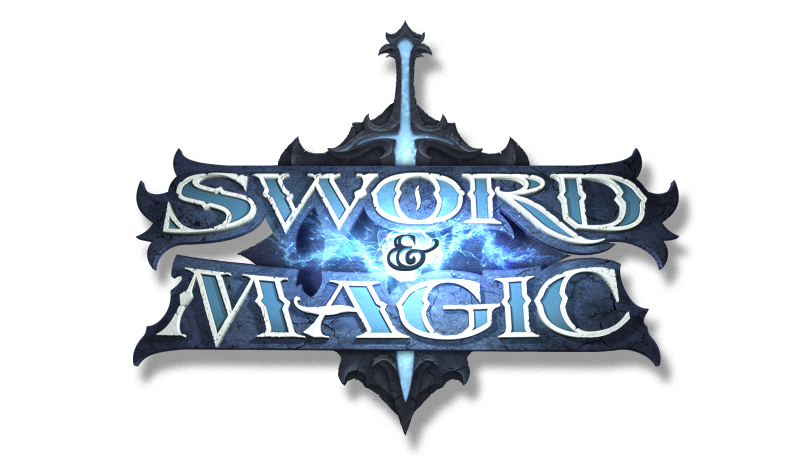 Sword & Magic is a PC-level mobile online game which lets any smartphone user become a hero of sword and magic. Oriental themes expertly intertwined into the canvas of Western mythology create a mystical philosophy of the three realm unity: the main realm, the spirit realm, and the demon realm. 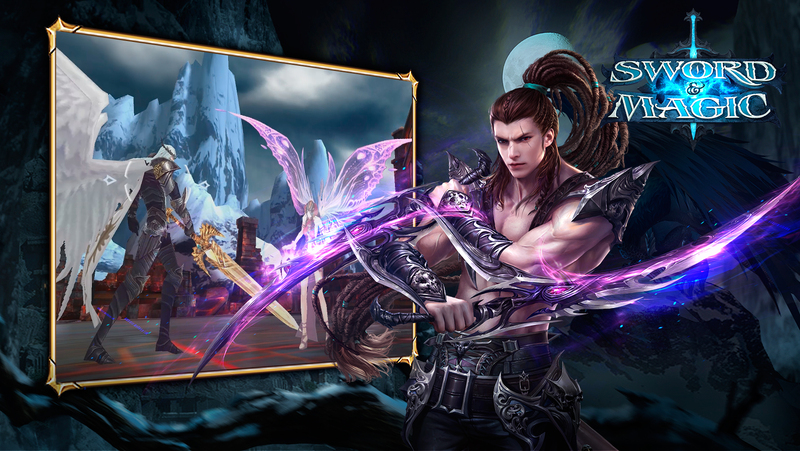 The player will encounter many races, fight mighty enemies, find true friends and their true love. 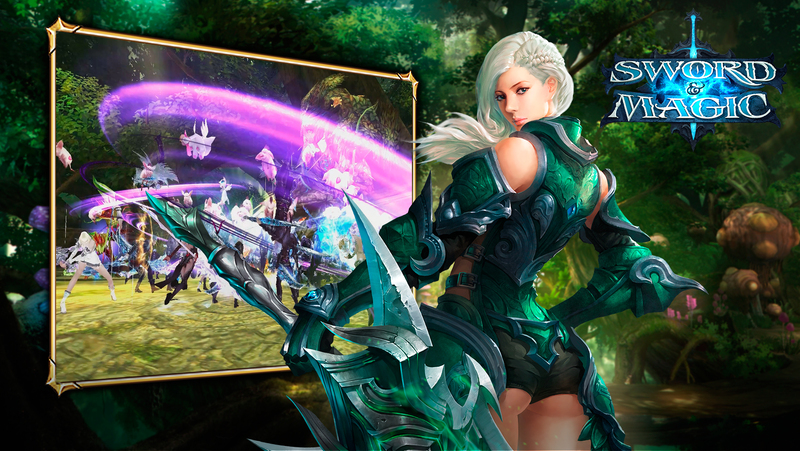 A fully-featured 3D MMORPG for smartphones with a 360° view and several camera modes. Exciting team raids and interserver adventures with a voice notification system. 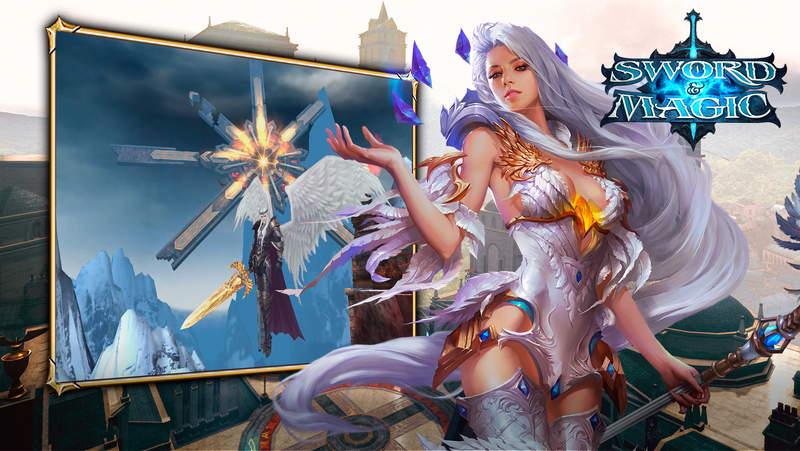 Mass events for thousands of players featuring amazing graphics and great performance on a mobile platform. Guilds and legion battles for 500 players. Amazing locations with dynamic lighting!